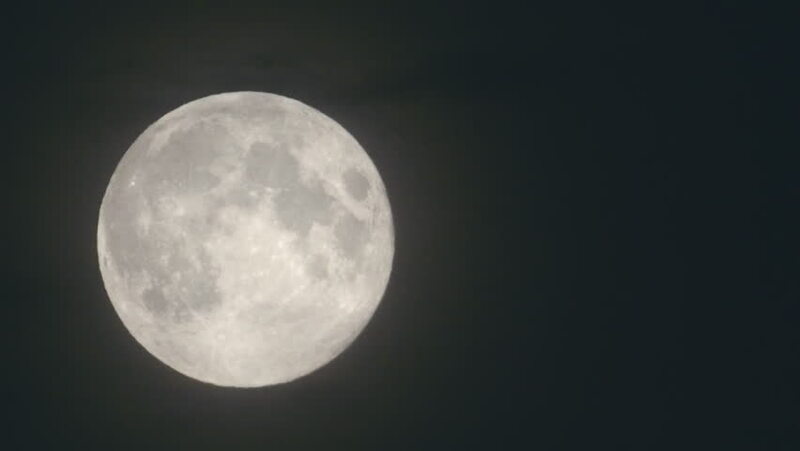 hd00:17HD footage of Full moon at cloudy sky, night flight over clouds. 4k00:30January Wolf Moon 99.6% Full. Waxing Gibbous. 4k00:29June Strawberry Moon, Almost Full.